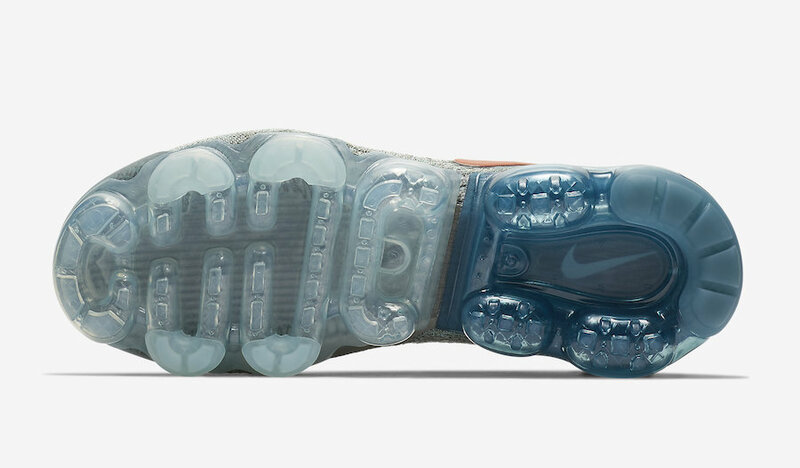 Nike Sportswear has another VaporMax coming for the month of November. Using the Moc 2 edition, it comes highlighted in ‘Celestial Teal’. 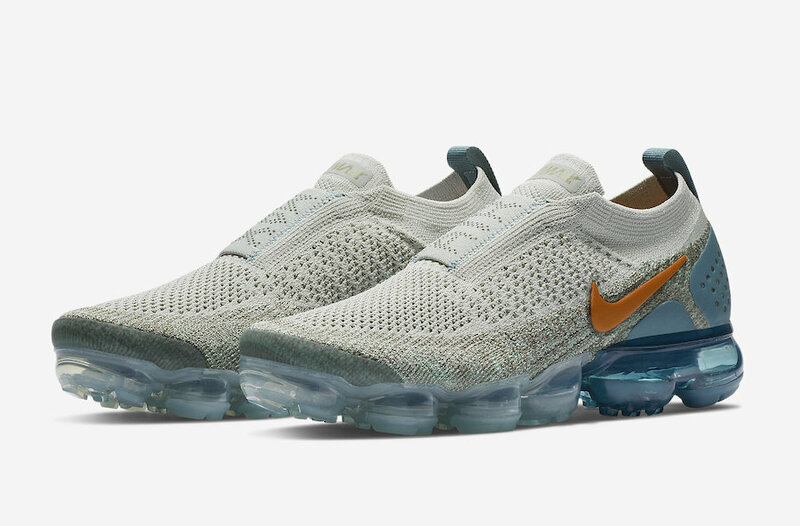 This Nike Air VaporMax Moc 2 comes dressed in a Light Silver, Campfire Orange, Dark Stucco, Celestial Teal, Igloo and Green Glow color combination. 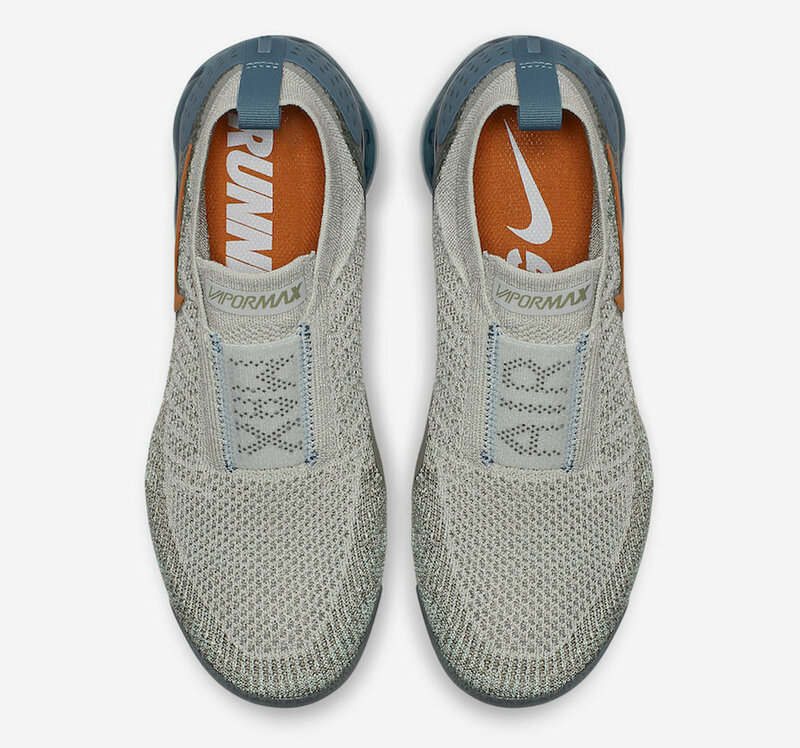 Constructed with a Flyknit upper along with an elastic strap which is used instead of laces. 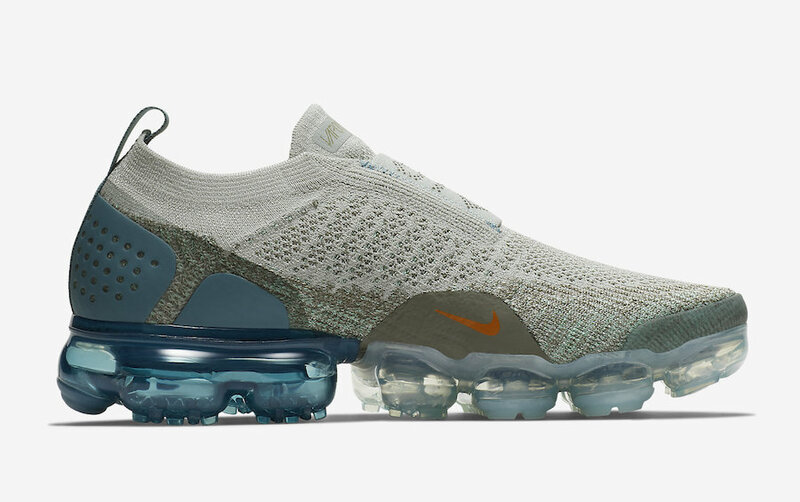 Finishing the look is the traditional full length VaporMax Air unit. 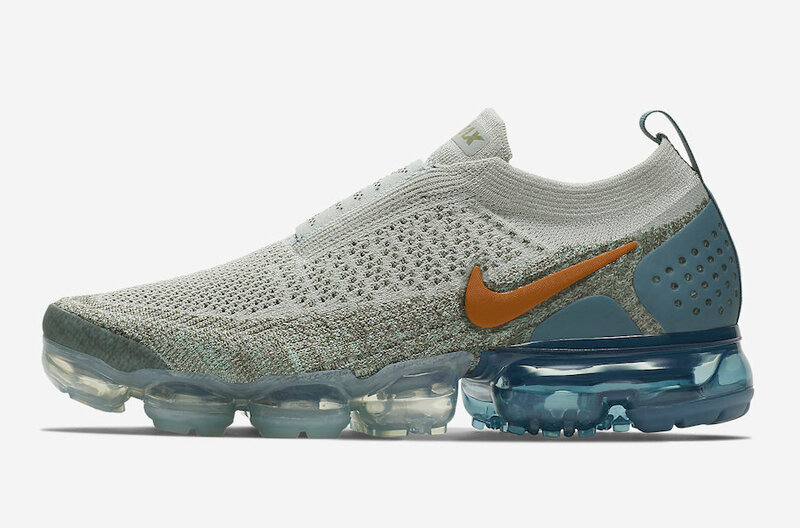 For those that want to purchase the Nike Air VaporMax Moc 2 Celestial Teal, they will release at select Nike Sportswear retailers and online at Nike.com on November 1st. Retail price is set at $200. Below you can see more photos which will provide you with a closer look. 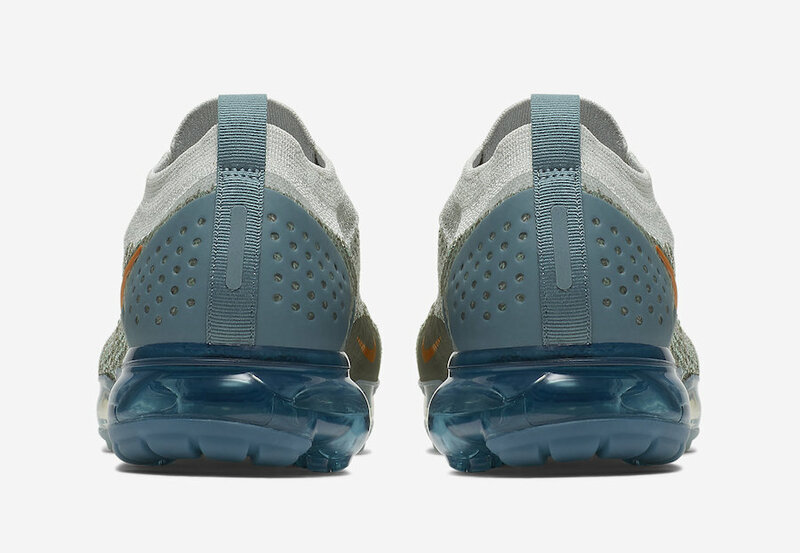 The post Nike Air VaporMax Moc 2 ‘Celestial Teal’ Release Date appeared first on SneakerFiles.